Various colors are available, including black, gray, silver and golden. Fabric of PU outside and polyester inside. 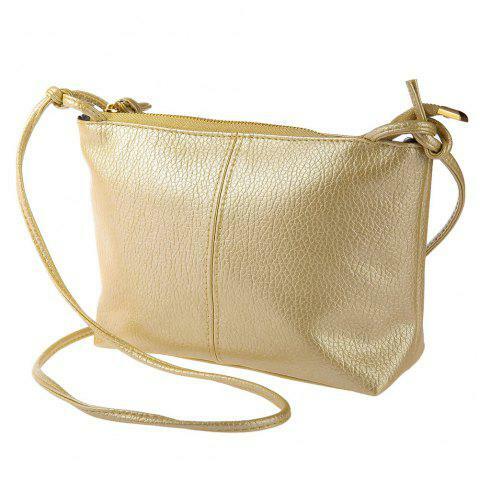 Suitable size for accommodating cell phone pocket interior with two interlayers and one interior zipper pocket. DIY strap length, which you can adjust it to the length you like. A nice gift for your lovers, girl friends, female friends, etc. cute little black bag. Kind of retro.